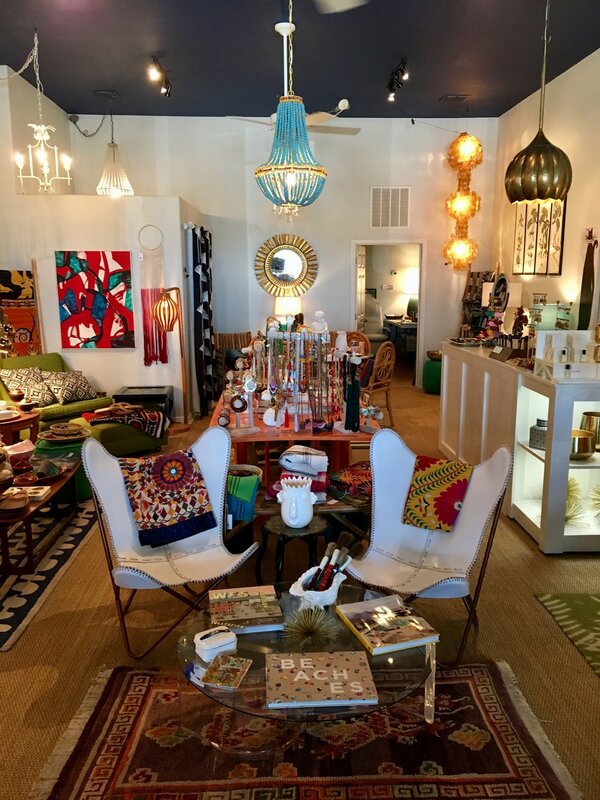 Indigo opens in Port Aransas, Texas: a jewel box of eclectic home, gift, apparel. The store offers something unique, sourced from regional artisans, vintage markets and special labels. Always something new to discover.